Well, I never thought I'd find these today! 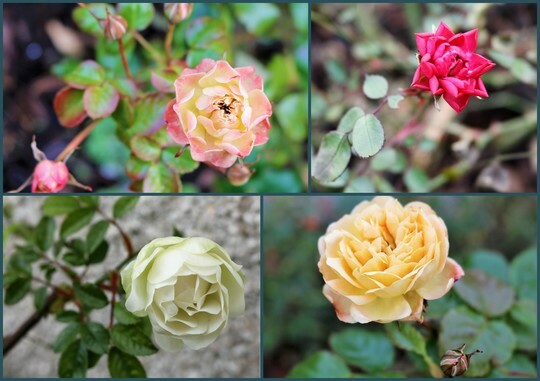 Interestingly all of these Roses are classed as 'Patio' and should therefore be the least tough. They don't get pruned really, hence they can just keep flowering.